This week was a decisive one for our League of Legends, Dofus and Stracraft teams. GamersOrigin played the European Masters semifinal on Saturday against Illuminar Gaming, from Poland. Brokensahrd’s players were confident considering they beat Illuminar during group stage. Moreover, TynX was elected MVP of the group stage and Tonerre had the best KDA in the tournament so far. He used his Ryze three times and his Taliyah twice. Illuminar Gaming won the first game with a 4-0 ADC and a 4-1 midlaner, helped by several drakes, including infernal ones. TynX’s early death left us behind during the second game, and exactly when we were on the same foot as our opponents, a triple kill from Sebekx’s Azir ended GamersOrigin’s run in the European Masters. 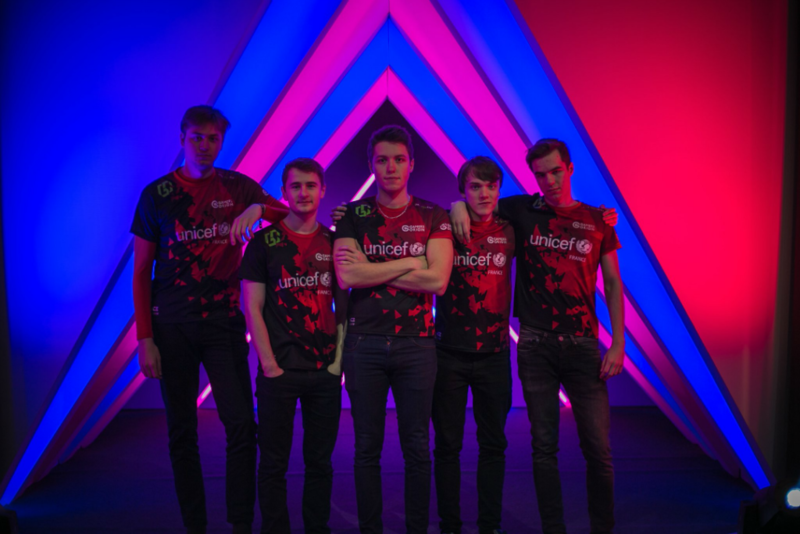 Despite the disappointment, this split was a great achievement for GamersOrigin. We definitely want to do better during the next EM split a few months from now. In order to reach this goal, we will try to earn LoL Open Tour points during DreamHack Tours. Thank you for the incredible support you gave us during this journey #GOWIN ! Dofus players were facing the Batailleurs Glorieux in a decisive match for the Top 4 and the DreamHack Tours playoffs. They managed to handle the pressure and they qualified themselves for DreamHacks Tours, where they will play as title-holders. Stephano was trying to reach Austin and the WCS tournament held in Texas. He won 2-1 to Hartsem but still have to make it through group stage and then reach semi final to be qualified for the main event. Stephano lost to Elazer 2-0 in his winner match and had to face Hartsem again. Thanks to his experiment and a huge economic lead, Stephano beat his opponent and qualified for playoffs. He has only one B05 to win during May to play into the DreamHack Austin main event. Our Hearthstone team did very well in the Battleriff Invitational Ladder, which was in BO1. Den, the coach, finished Top 4, Un33d was Top 5 and Fishou Top 15. 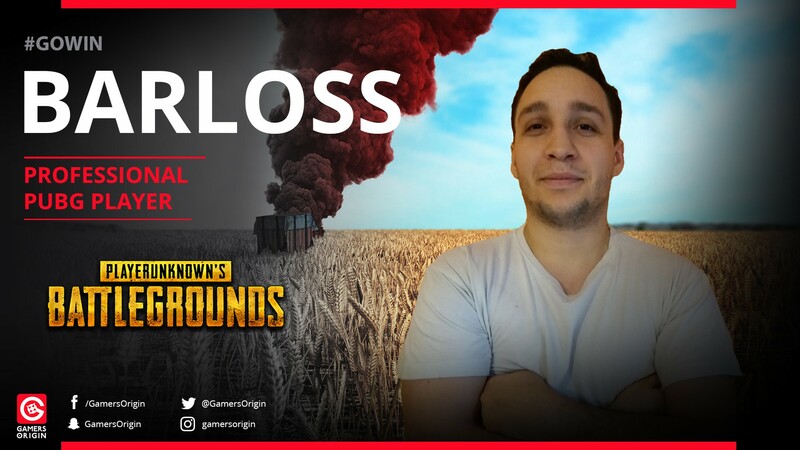 A new member enters our PUBG roster as Barloss is replacing Falcuma. He has a lot of experience and will help us to reach Top 1, starting on May, 26th for Lille Geek Days.